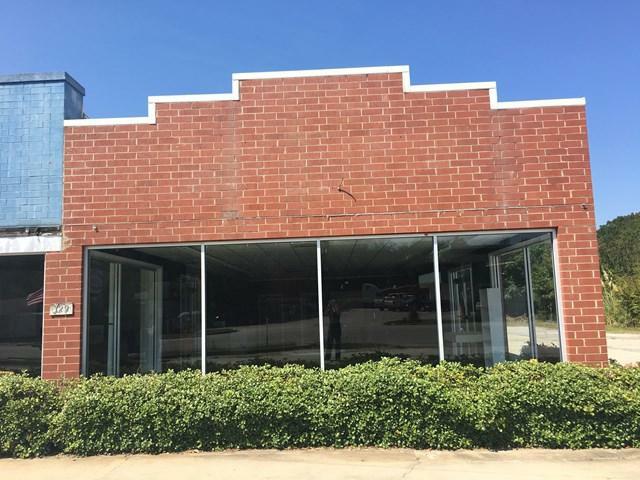 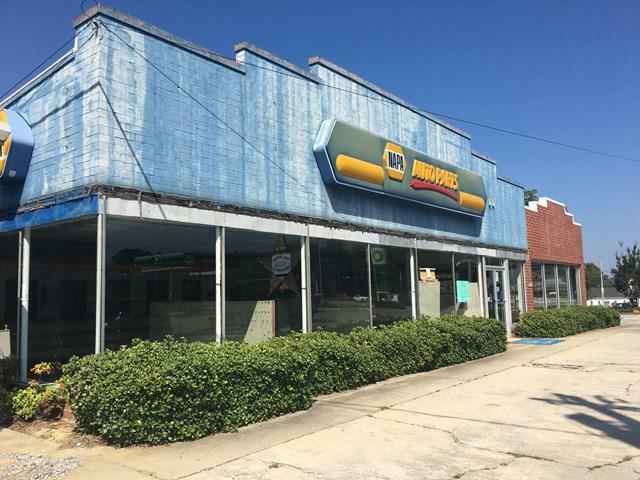 This great location is the former Napa Auto Parts in Lincolnton. 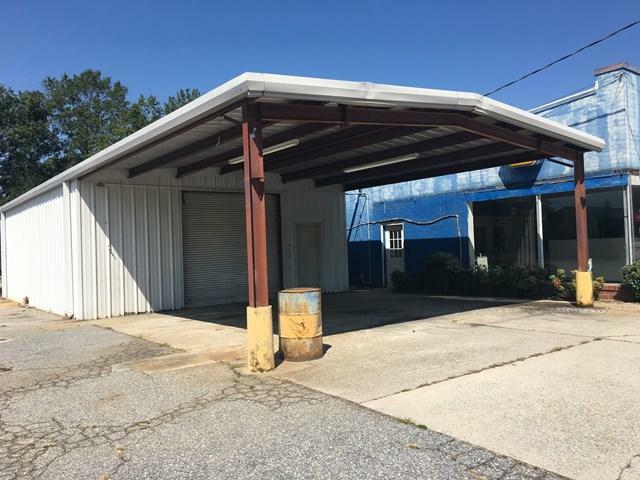 Building has a great garage space to the back of the property, as well as great central location on a main thoroughfare in Lincolnton. 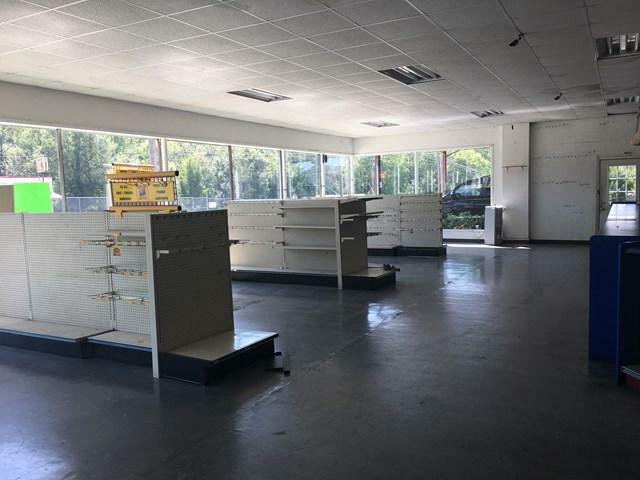 Seller is willing to consider lease for the right tenant.